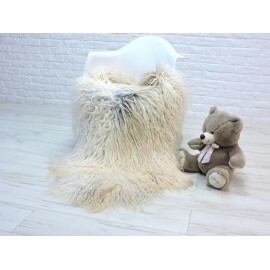 CuddlyDreams - Luxurious fur throws you can afford! 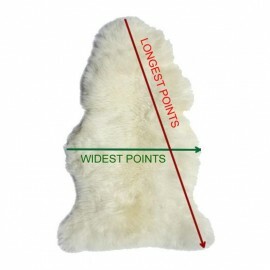 If you are looking for genuine fur throws and blankets, look no further! We have fox, chinchilla rex, beaver, lama, raccoon and other fur throws. Our throws are made from brand new fur, usually smaller pieces stitched together to create a beautiful, luxurious bed cover.